Nestled by an ocean, sea, bay, lake, river, estuary, creek, stream, bayou, billabong, fen or fjord, an International Vacation Home Exchange property by the water offers more than the usual relaxation vibe – it offers opportunities for thrilling water sports activities, the whopper of them all being fishing. Phuket, Thailand – Waiting for you in the clear blue waters of the Andamen Sea are monster marlin and tuna, queenfish, giant trevally, sea bass and huge carp, catfish and barbs. 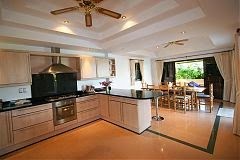 Your IVHE home in Phuket is a four-bedroom detached villa with private pool. Capetown, South Africa – The waters off the coast of this beautiful city are known for its bounty of huge tuna and other game fish. Set out from your four-bedroom home on Hout Bay to catch a few. The home has a private pool and gorgeous mountain views. Cabo San Lucas, Mexico – Known as the Marlin Capital of the World, Cabo has a strict catch-and-release policy to keep the marlin population from being depleted. Bring your camera to record your catch. But there are other fighters in the water, so don’t despair– Dorado and yellowfin tuna to name a few. 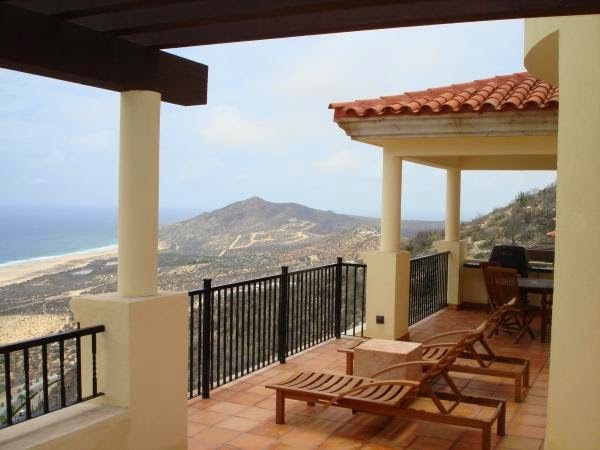 You will stay in a stunning four-bedroom hacienda with spectacular ocean views. Property #0658: Mexico, Cabo San Lucas. 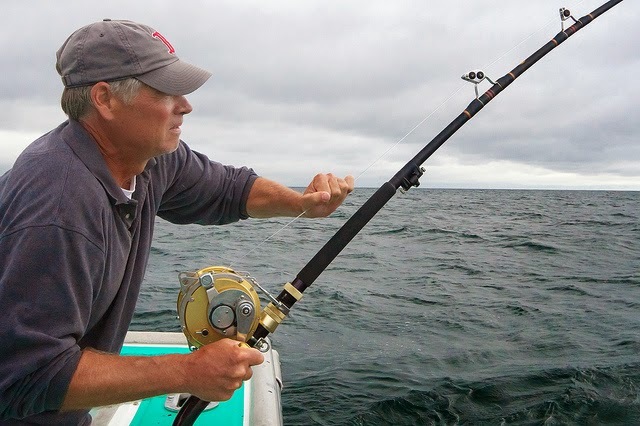 Costa Rica –Two coasts from which to chose, both are excellent sport fishing grounds. The coast of Limon on the Caribbean side is great for mackerel, dorado, jack crevalle, tarpon and tripletail. The waters of Puntarenas on the Pacific side are where you will likely land marlin, tuna, roosterfish, wahoo and snook. On the Pacific, IVHE offers this three-bedroom jungle and beach retreat. 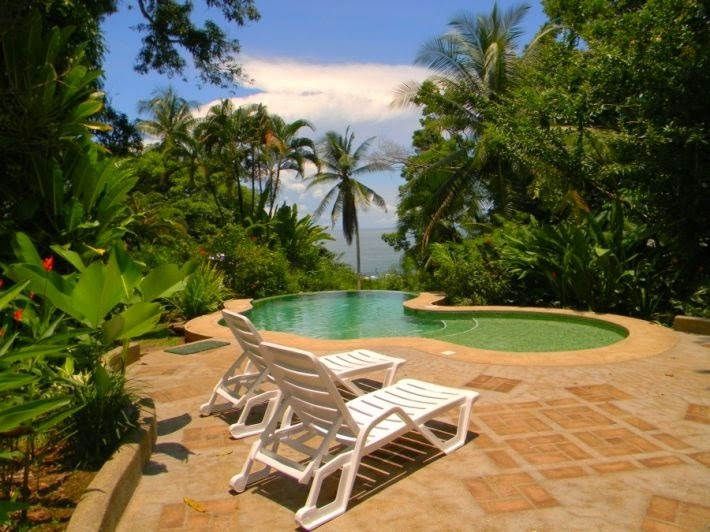 Property #0135: Costa Rica, Puntarenas. Victoria, Australia – One of the best places in the world to fish for shark – hammerhead, bronze whaler, common thresher, organic blue whaler, gummy shark and many others great and small. 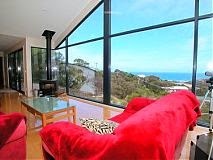 Stay in a three-bedroom house on the Great Ocean Road with great ocean views. 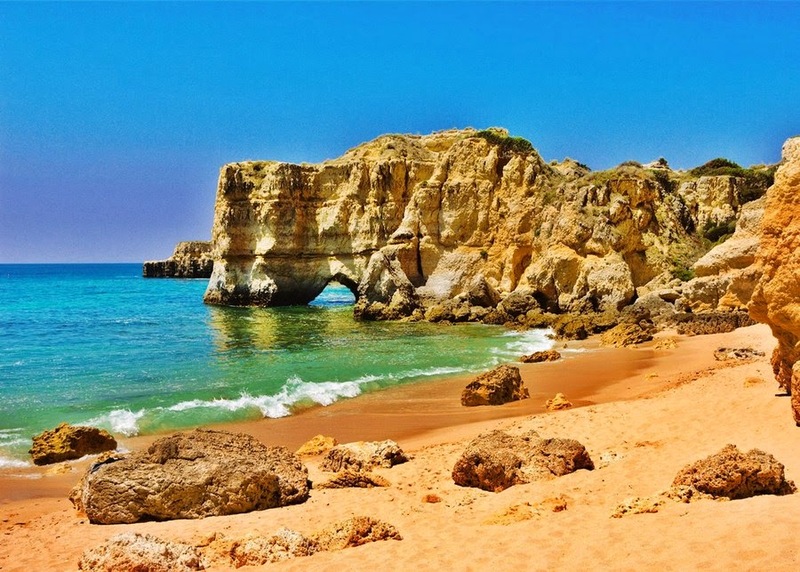 Portugal, Algarve – Shark fishing is quite successful here, as well as marlin and a good variety of other fish, including corvina of up to 100 lbs. This is one of the most popular tourist destinations in Europe with lots of things to brighten your holiday in addition to fishing. Stay five minutes from the beach in a luxury two-bedroom townhouse. Tenerife, Canary Islands, Spain -- Excellent opportunities here to land a big tuna, wahoo, shark, or amazing blue marlin. 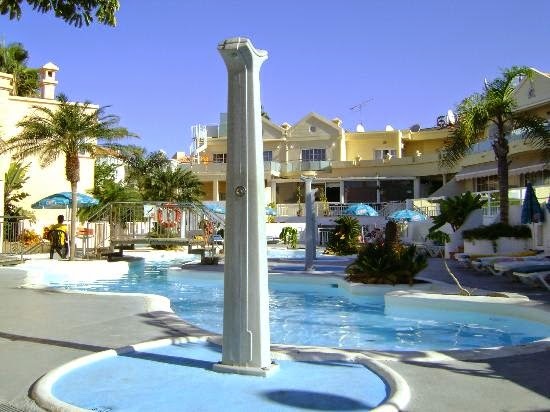 Your place to stay in sunny Tenerife is a three-bedroom privately owned “Presidential Suite” in a beautiful holiday resort. The apartment overlooks the pool and there is a shared hot tub to soak in after a wild day of fishing. Cleaning services daily. Freshwater fishing in Europe is as varied and thrilling as the scenery. Check out IVHE properties in County Cork and County Kerry on the West Coast of Ireland. The rivers and lakes there are jumping with trout and Atlantic salmon. In Switzerland, the alpine lakes surrounded by snow-capped mountains are a fly-fishing paradise. You will also find great trout fishing in the gentle streams of Tuscany. Pursuing different kinds of fish calls for specialized gear and know how. 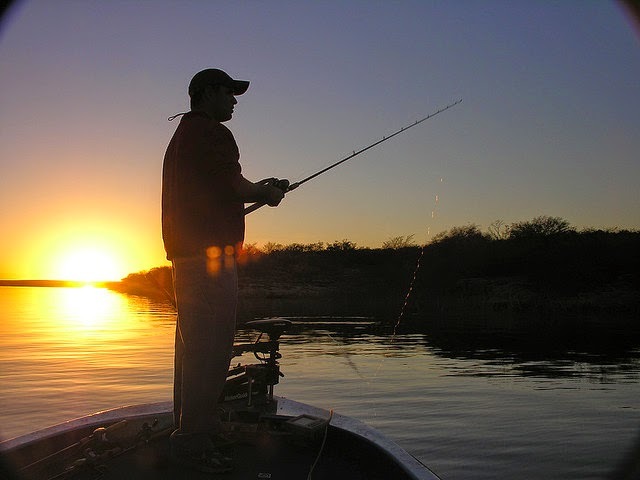 Unless you will be bringing all the right stuff with you, hiring a fishing guide or charter boat is a great idea. They usually furnish all you need to snag the big ones. 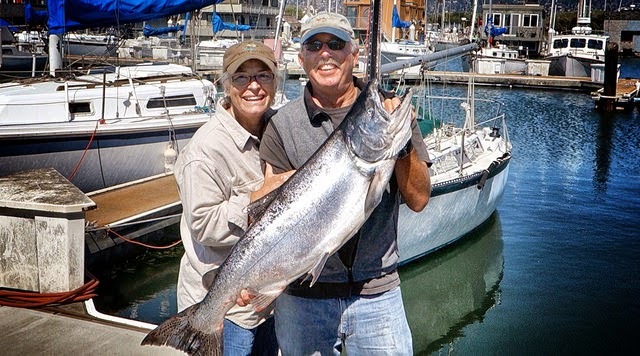 And in most cases, they will clean and fillet your catch so you can take fish-ready-for-dinner back to your IVHE fish camp without stressing over the butchering process and remnant disposal. Ask your host about what kind of fishing license you will need and how to get it. Online will probably work in most cases. Whether you are an experienced angler or a novice, fishing will add an exhilarating dimension of adventure to your home exchange holiday. Good luck. 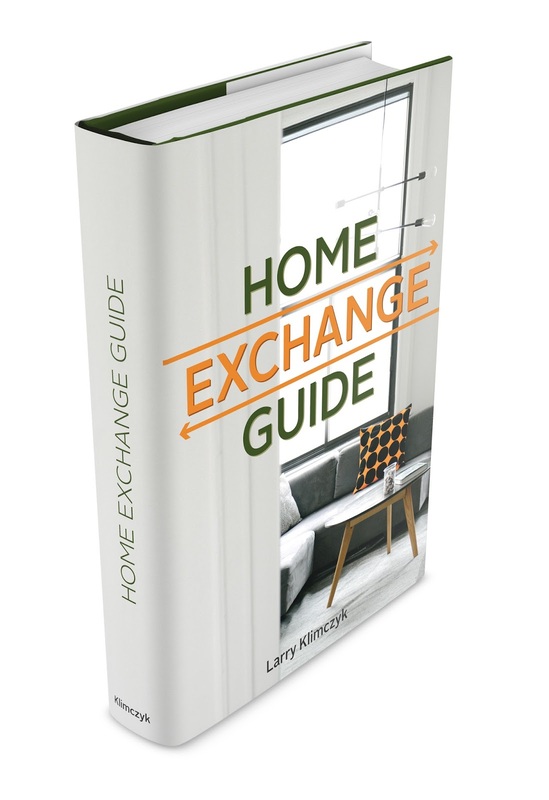 If you are not a member of the International Vacation Home Exchange, find out more about it and how it works. For more pictures and details on the accommodations featured above, just click the property #. While many of us can list hundreds of great reasons to visit France, we believe the following might be in everyone's top 10, enjoy. Food and Drink: each region has its own specialties. You will never be the same after tasting some wonderful cheese and baguette! Middle of Europe: you can experience both the southern Mediterranean culture and the northern coast line and city culture. Both are unique and create a special variety for your to enjoy. Landscapes: The southern beaches along the French Rivera are well known for their relaxing beauty, while the northern coast is rich in history and quaint towns. You also have the variety of vineyards and farms to the rugged French Alps. Rich in History: Lots of Châteaux (Loire Valley) and other historical monuments to discover (Mont Saint-Michel, Avignon). France is home to 39 UNESCO World Heritage sites. . Discover the French lifestyle: take your time, drink a coffee on a terrace, L’apéro. Skiing resorts in Alps Mountains: Tignes, Courchevel, Chamonix and Megève are some of the best resorts in the world surrounded by the breathtaking Mont-Blanc. Theme parks for children: Disney Land Paris, Marineland in Antibes, Futuroscope, Puy du Fou, Walibi are some of the theme parks for the whole family to enjoy in France. Architecture is different in every part of France. You don’t have the impression to stay in the same country. Here is the list of the most beautiful villages of France. Art: France is well-known for being the country of numerous artists. France is a country which highly protect its art. Painters such as: Nicolas Poussin, Paul Cézanne, Paul Gauguin, Monet, Manet, Delacroix, Toulouse-Lautrec. Writers include: Camut, Zola, Hugo, Stendhal, Chateaubriand, and Proust. With plenty of museums of art and history France is bountiful in art, and of course the most famous of all, The Louvre. With International Vacation Home Exchange (IVHE.com) you can enjoy France with all the comforts of staying in a wonderful home. View some of your French choices today. You are considering buying a dedicated vacation home, but might also want to let it out to cover expenses. This guest blog is from Property Venture® an award-winning, overseas, real estate agency, offers some advice on what to consider before doing this. 1. What is most important to get right? When buying a vacation or holiday home, which you might want to let out, it is worth considering, who else might find it an attractive place to stay. Who exactly is the type of vacationer or holiday-maker you want to attract? Is it the standard family of four? If so then ensuring the outside area is practical and can be sectioned off for small children, so the pool doesn’t become a hazard, ought to be a priority. What’s more, there can be strict regulations about this in many countries, which may require extra expenditure before you can let out a property. 2. What makes a good Vacation or Holiday Let property? Most people going on holiday want to be in close proximity to amenities, the beach, restaurant, bars, with lots of activities for the kids. So whilst a remote farmhouse cottage might seem dreamy to you, it could be more niche when it comes to successfully letting out your home and you are likely to face dwindling returns. What’s more, if you buy a run-of-the-mill two-bed apartment on a huge development, where lots of others are renting out their holiday homes, then you are going to need a serious point of difference to make it stand out from the crowd. If you don’t, then you could face regular rental period voids. 3. What makes a good Vacation or Holiday Let location? Coastal locations are always good, or near main cities. So in Spain the Costa del Sol is usually a good bet, near main conurbations like Marbella, or on the Costa Blanca, places like Altea, Denia and Javea have long been favourites for British, German and Scandinavian buyers, so it is possible to appeal to a broader group of holiday-letters. 4. Returns on a Holiday let can differ by country. In places like Turkey, which has become increasingly popular as a tourist destination, bigger villas tend to be in short supply in certain destinations, so these tend to rent out quicker and at a decent price. Given the cost of living is lower, running costs are reasonable, so enabling decent net returns. 5. What type of Vacation home? It isn't always about sun, sea and sand. Take somewhere like Krakow, Poland, which is hugely popular as a city-centre break, given its history, culture, arts and entertainment. Culture-vultures could not choose a better place as a base from which to explore parts of Europe, cost-effectively. Cities like Barcelona are perennial favourites to a whole host of different nationalities, because of accessibility by air, high-speed rail links and sea. Its architectural heritage, and relaxed lifestyle act as a magnet. If it is about the seaside, then consider coasts where the temperatures are higher, longer and have lots of amenities like Golf, which can help extend the holiday rental period from March through to October. 6. How can I reduce the effort I have to spend letting it out? Vacation or holiday letting tends to require more effort than a standard buy-to-let property, due, in part, to a higher turnover of renters for shorter periods of time. So it is worth bearing in mind, looking after the vacationers you attract will go a long way to reducing effort. Repeat vacationers or holiday makers, is less effort than attracting a first-time holiday-maker. If you want to maximise holiday rental returns, it is wise to think through the effort you might need to put in, even if you have an agent on the ground to look after the property and check people in and out. Certainly in the early stages to get an established rental pattern. Property Venture® is an award-winning, independent, UK-based agency for overseas property who helps people buy holiday homes and investment property in Europe. Buyers get the best of both worlds, foreign national buyer advice and local in-market insight. 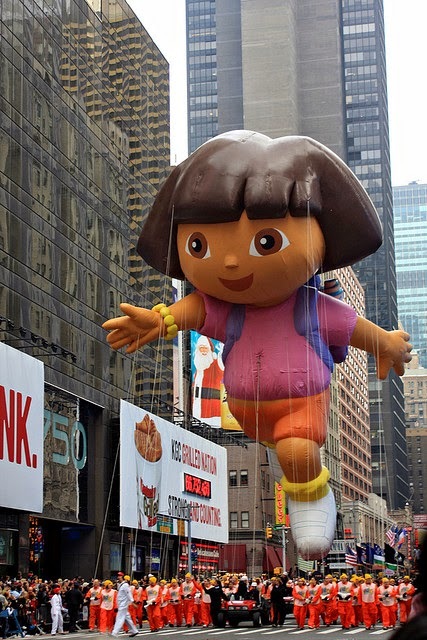 From the Macy’s Thanksgiving Day Parade, through Hannuka, Christmas, and the the New Year’s Eve ball drop, holiday excitement is nonstop in the City That Never Sleeps. This year, breakaway from home for one or more of these holidays and do a merry IVHE home exchange vacation in New York City. Eat, drink and be merry in restaurants from African to Vietnamese; shop in stores transformed into fairylands with out-of-this-world decorations; see spectacles and shows that will live in your heart forever. Christmas merchandise and decorations will have been up in the stores weeks before the Macy’s Thanksgiving Day Parade, which is held on the fourth Thursday in November, setting the stage for the unofficial start of the holiday season. This year’s extravaganza will be the 87th. The day after thanksgiving is known as Black Friday. In New York and in cities around the country, stores and shops cut their prices drastically to give Christmas gift-buying a hefty start. Throngs of people line up early in the morning to take advantage of this retail bonanza. If you would like to join them, be ready for an exhilirating stampede when the doors open. And prepare yourself for some excellent buys. The city’s biggest department stores try to outdo each other with holiday window displays. It’s fun to stroll around the city to see the colorful, clever creations of each. You can take a self guided tour lasting about an hour and a half by starting on the northeast end with Bloomingdales, over to Barney’s on Madison Avenue and down Fifth Avenue to Bergdorf Goodman, Saks, Lord & Taylor and finally over to Macy’s on east 34th street at Herald Square. Wear warm clothes and sensible shoes. And enjoy. 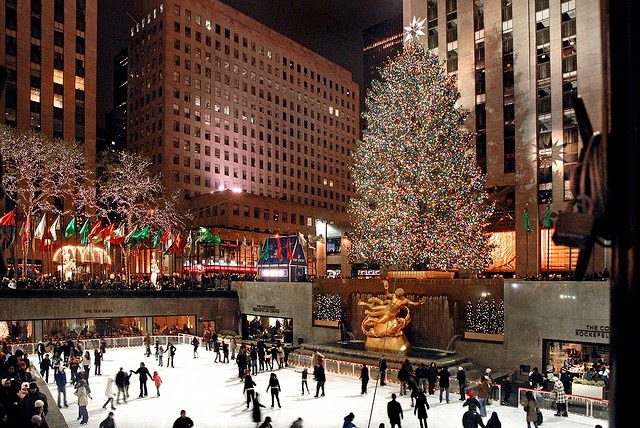 On the evening of December 3, thousands of people will crowd the sidewalks around Rockefeller Center (between West 48th and West 51st. Streets and 5th and 6th Avenues) for the lighting of the tallest Christmas tree in the country. Thousands of lights come to life on this stupendous tree and dazzle onlookers as Christmas music and carols fill the plaza and ice-skating rink. The tree will remain lit every night until January 7th, so if you miss the lighting ceremony you can still see this festive tree at a not-so-hectic time. On December 16, the first night of Hanukkah, the Jewish Festival of Lights begins in the city with the lighting of the first candle on the world’s largest menorah (at Grand Army Plaza, 5th Ave. and 59th St.). On each of the eight nights of Hanukkah, a candle will be lit and the holiday celebrated with live music, hot latkes, and gifts for the children. 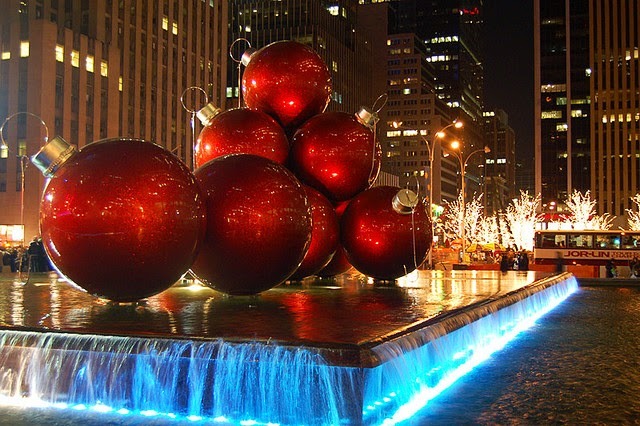 Wrap up your New York holiday with a party like no other. 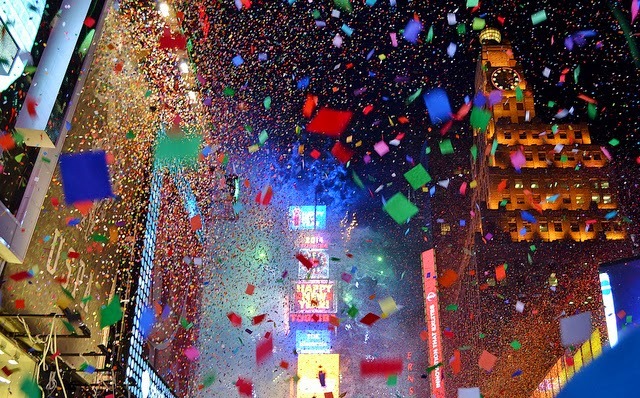 It takes place in Times Square where an estimated one million people gather on New Year’s Eve to count down to midnight in unison as the famous New Year’s Eve Crystal Ball slowly descends “… 10, 9, 8, 7, 6, 5, 4, 3, 2, 1 … HAPPY NEW YEAR! … and the crowd goes wild, noisemakers rattle and hoot, a blizzard of confetti fills the air , and fireworks explode overhead. Celebrating the beginning of a new year continues into the night with star-studded musical performances. The International Vacation Home Exchange offers four properties in Manhattan, from the Upper West Side to Greenwich Village. Each property is as unique as its neighborhood. University (NYU) is located here. This IVHE townhouse is on Washington Mews, a one-block long cobbled street closed off to traffic. The neighborhood has hundreds of restaurants and coffee shops. Washington Square Park, marked by a large arch, has a fountain, playgrounds, gardens, bocce court and chess tables. Subwaylines are close by. The townhouse is nicely furnished and kitchen is fully-equipped. Appliances include a dishwasher and clothes washer and dryer. Property #0638: West 57th Street -- 1-bedroom apartment in an amazing Victorian building. This midtown apartment is housed in an 1885 landmark building on the National Register of Historic Places. It was the height of luxury back in its day and remains so today. This majestic apartment has a ceiling height of over 14 ft, hand-carved woodwork, shuttered bay windows, parquet floors and stained glass windows marked Tiffany & Co. Carnegie Hall is across the street. Lincoln Center and the Theater District are short strolls away, as are the 57th Street art galleries, The Museum of Art & Design, The Museum of Modern Art, The Metropolitan Museum of Art, and Central Park. 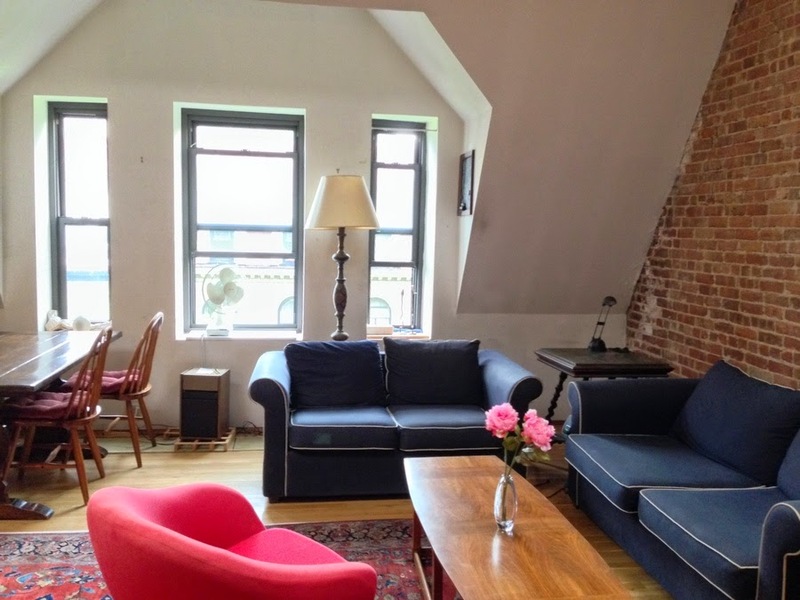 Property #0908: Upper West Side -- 2-bedroom apartment near Columbia University. The Upper West Side is a distinguished cultural epicenter, home to the American Museum of Natural History, the New-York Historical Society, the historic Beacon Theatre and Lincoln Center where audiences can enjoy live opera, jazz, ballet and theater performances. The apartment features exposed brick in the living room and master bedroom, skylights, and high ceilings. You can go out on the roof and watch barges and ships navigate the Hudson River; or step outside, turn right, and in a minute you’re on Broadway with its neighborhood markets, cafes, restaurants and shops. Hard drivin’ rockers from the 60’s and 70’s used to hang out here in droves; not so much today, but partiers and clubgoers can still find some of New York’s most rocking spots in Chelsea. Since the mid-90s, there’s been a boom in art, culture, architecture and celebrity and a complement of homegrown shops, cozy restaurants, and warm cafes. Your IVHE apartment is in the heart of Chelsea; an easy walk to the Empire State Building, 5th Avenue, Times Square and Penn Station. The building has a doorman and valet service. In addition you can choose from three fabulous properties in Brooklyn (above) only 8 minutes on the subway from Manhattan! These stunning listing are: 1022, 1023 and 1024. For more information on each of these Manhattan exchange homes, click the property # by each one. If you are not familiar with the International Vacation Home Exchange and would like to find out more about its unique exchange program, visit www.ivhe.com and click how it works. Even something as seemingly complex as managing your currency exchange in relation to an overseas property purchase can be simple and cost effective if you use the right tools for the job. 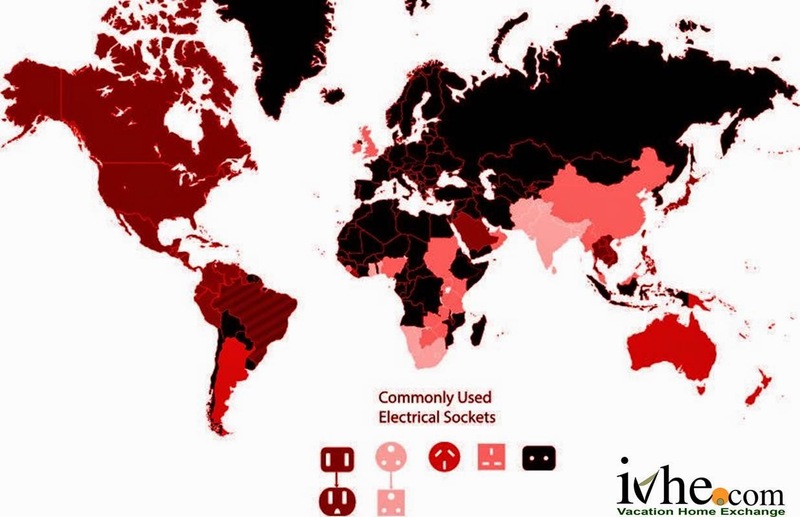 Choosing the right tool will depend on your circumstances, the property you are buying, the convincing process in your chosen country as well as the currency market conditions. But there are some basic principles which will help. This month's blog posting is from Halo Financial. Buying a property, will usually involve a number of payments; either ad hoc or in a stage payment plan. Thankfully, ensuring your budget doesn't get stretched is a relatively simple process. Your initial payments can be booked as 'Spot' transactions. These are agreements to exchange a fixed amount of currency and a set exchange rate within a few days of the contract being struck. If you want to set the exchange rate for the stage payments, you can do so with what are known as 'Forward' contracts whereby you agree an exchange rate today for a set amount of currency but delay the settlement of the contract until a date up to 2 years in the future. This is a godsend for those who want to cut out all of the currency risk from their plans and it is even more attractive when the exchange rate in question is particularly attractive at the time. Use the right tool and you will save yourself burned fingers and lost opportunities. 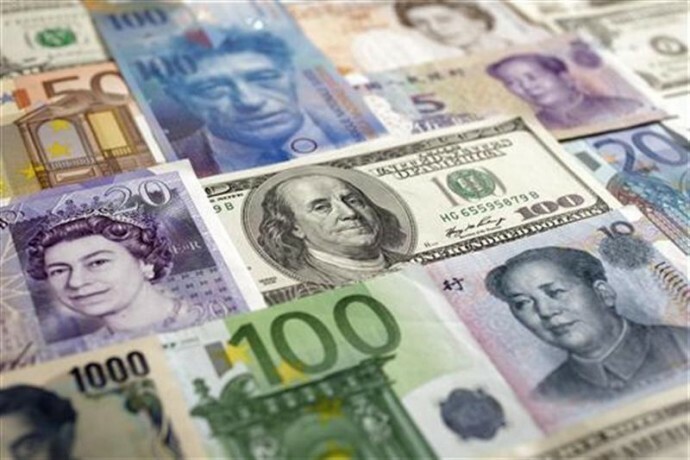 Getting the best rate on currency transactions can save you a fortune. For more information visit Halo Financial.